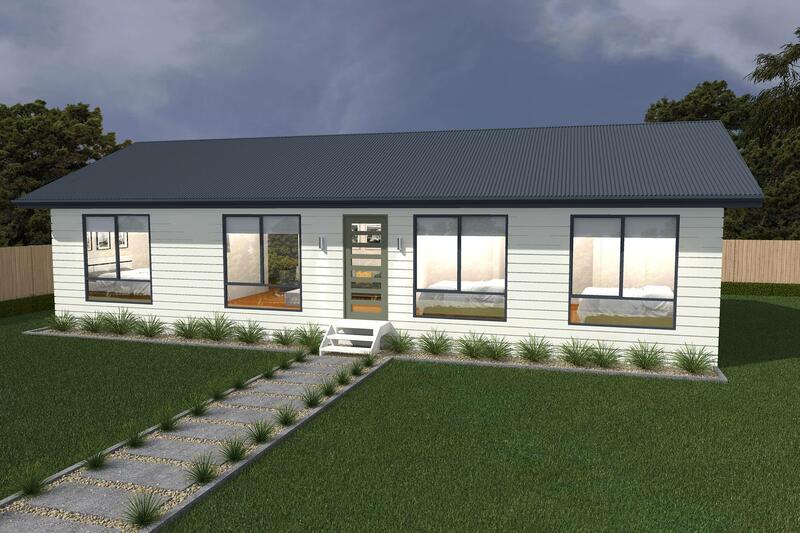 The smallest of our ranch designs- but don't let its size fool you, the Sentient is real bang for its buck. 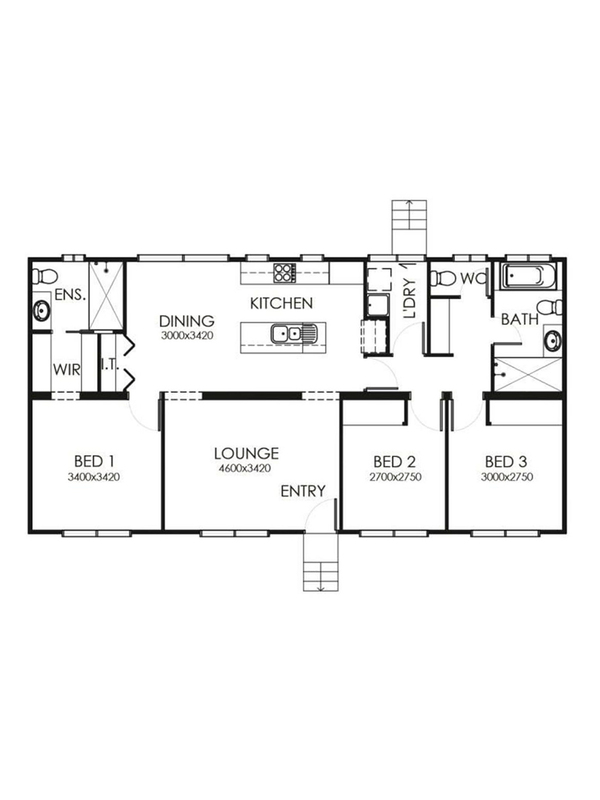 Three bedrooms, master with WIR and ensuite. Suited to wider frontages.